Trip Update Africa: Game Park & Visiting with Vicki! The team has been away from the internet for awhile, but here is a brief update. 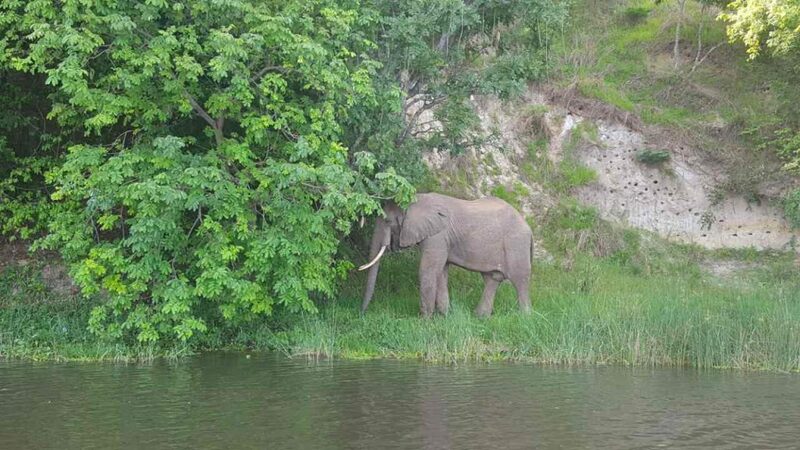 They spent a day and a half traveling around game parks, we are excited to see more pictures of the animals they saw! 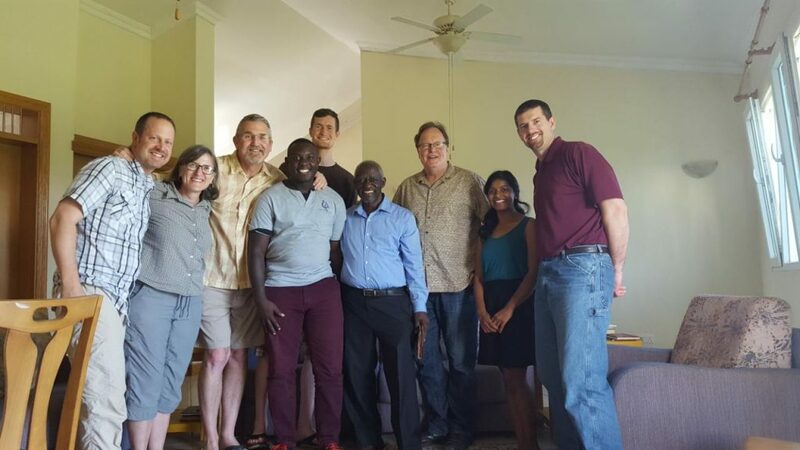 They made their way to Kampala and visited with Vicki Owens, as well as some IMT students and Namitha! They have had a relaxed time with Vicki and will be traveling to Malawi tomorrow! Praying for safe travels for them! The internet is a little spotty, so we may not here from them for a couple days, but please keep them in your prayers, they covet them! 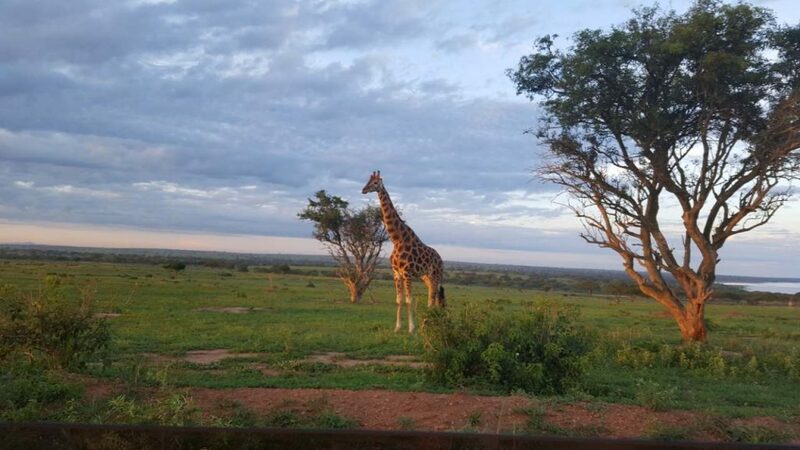 Posted on May 11, 2017 Author KaileiaCategories UncategorizedLeave a comment on Trip Update Africa: Game Park & Visiting with Vicki! In November of 2016 Faith Fellowship was given the opportunity to partner with Prison Fellowship International (PFI). PFI is focused on bringing God’s love to prisoners and their families. A leader in justice reform, PFI is recognized by the United Nations as a consultant and content expert in prison-related issues. In partnering with PFI, Living Faith Fellowship committed to finding a sponsor for 66 kids from different parts of the world such as Rwanda, Colombia, and India. Since our first sponsorship event in November, we are happy to announce that all 66 kids LFF committed to have been sponsored. We are so thankful for the interest that has been shown and the wonderful ways in which many rose to the calling to sponsor a child in need. Recently our Senior Pastor, Pastor Kari, had the amazing opportunity to go to Colombia where she met children who are sponsored through PFI and heard the amazing ways their lives have been changed. Whether through prayer or sponsorship, the impact we have on the lives of many from around the world is truly remarkable and a testimony to the awesome ways in which God moves. 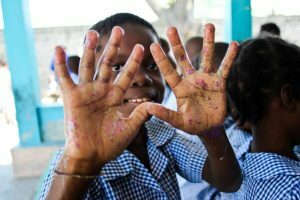 Though we’ve met our commitment to sponsor 66 children, there are still many children waiting to be sponsored. If you are interested please contact our onsite coordinator, Mine Kirikihira, at mkirikihira@gmail.com and she would love to give you more information on how you can change the life of one of God’s little ones. In 2013 our Missions Team went and ministered to the children of Life is Hope Orphanage. 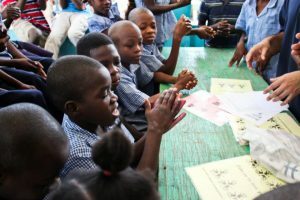 Here we were able to teach them many things, including hygiene! 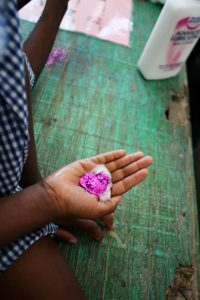 We had them mix lotion and glitter together to understand how germs are spread. And then they were able to wash their hands to learn how best to wash to get most of the germs off from their hands. The kids loved it! 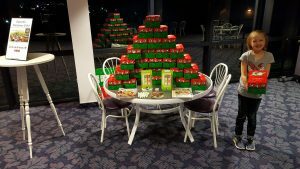 Children around the world are blessed each Christmas season by Operation Christmas Child. Volunteers around the Country pack shoeboxes full of gifts for needy children. Churches and communities collect boxes and fill them with toys, toothbrushes, books, crayons and more. This whole operation takes thousands of volunteers inspecting and preparing the boxes for international shipping. Around Christmas the shoeboxes arrive in more than 100 countries. Our church and school have participated in OCC over the past few years. While the boxes are done being packed this year please feel free to visit https://www.samaritanspurse.org/operation-christmas-child/the-journey-of-a-shoebox/. As the volunteers are getting the boxes ready they always stop for a few minutes to pray for the children who will receive the boxes. Let us join with them in prayer for all of those children, that they will truly be blessed and that they will be ministered to. Here are a couple girls from our church, and 2 daughters of our missions pastor getting boxes ready this past year.